William Smith is a photographer specialising in product photography. Currently studying the last year of his Bachelor of Arts in Visual Communication, specialising in Photography. 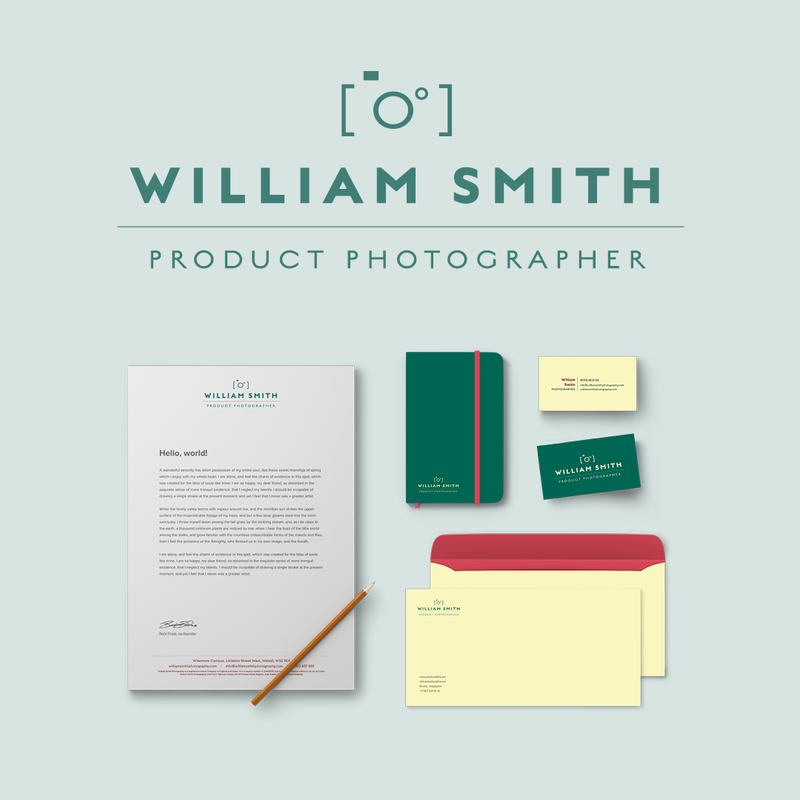 Will’s new brand aims to position him as a professional product photographer with a clean and clinical style. The use of a Colorplan Emerald, Sorbet Yellow, and Vermillion multiplexed paper for his marketing material reflects the attention to details and quality of his work.